Directions: 1-10 Exit onto Pebble Creek Pkw Right at Clubhouse guard gate Right on Robson Circle R Right on Earl, left on 147th follow Cherry Lynn to the right, to 146th house on right. Approximate size: 4950.00 sq. ft. Please, send me more information on this property: MLS# 5911596 – $319,000 – 3323 N 146th Drive, Goodyear, AZ 85395. 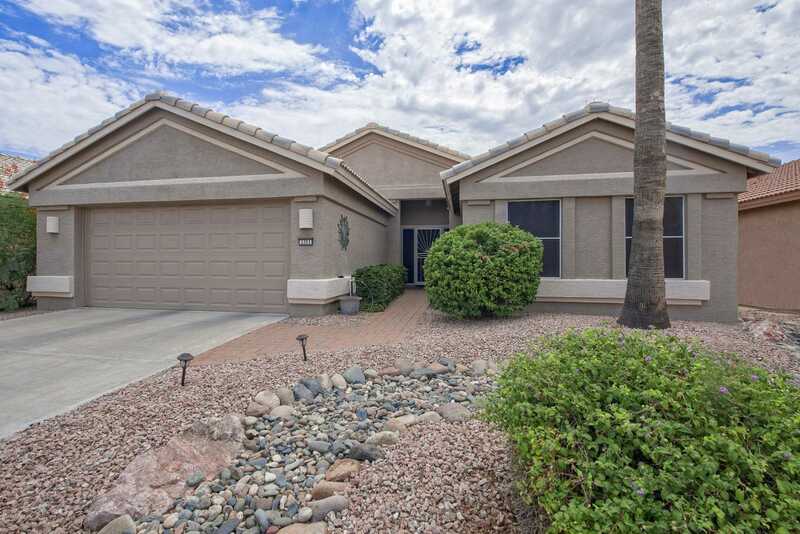 I would like to schedule a showing appointment for this property: MLS# 5911596 – $319,000 – 3323 N 146th Drive, Goodyear, AZ 85395.